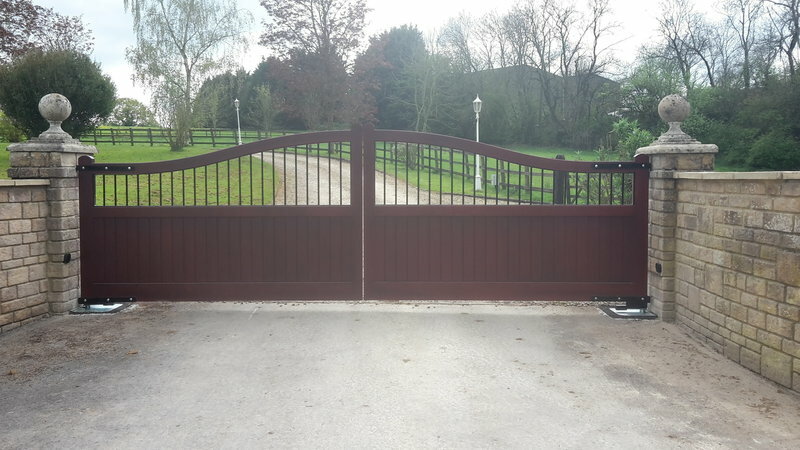 Chew Valley installed automatic gates to my property, a challenging project due to the sloping drive. 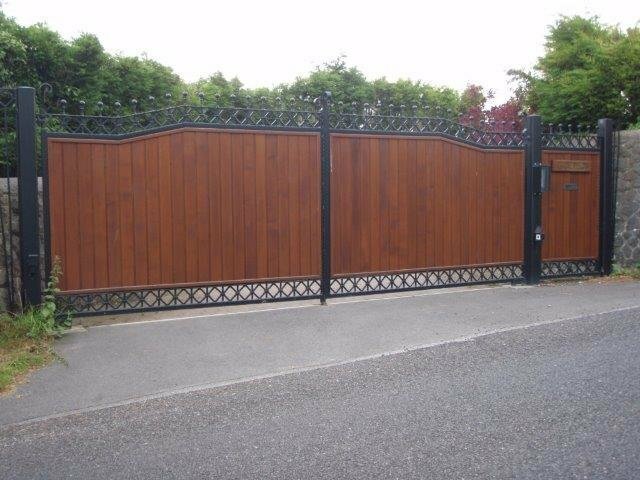 Having invited several companies to look at the drive & quote, Chew Valley Gates were the only company to grasp a solution. The work was done to plan with friendly professional service & on budget. Great quality work. Excellent service, arrive on time for quote, sensible price, superb work team, efficient, clean, tidy job. They definitely delivered. Could not be happier. 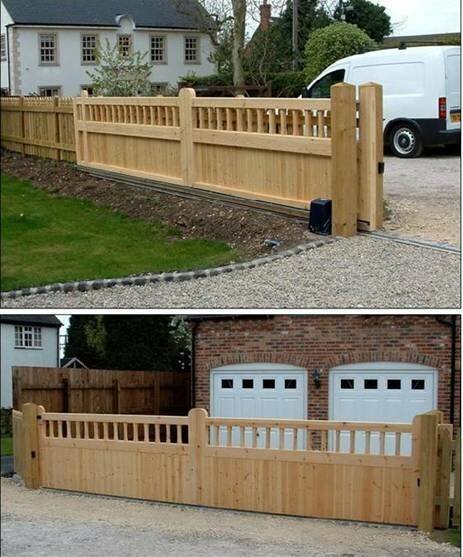 I was very pleased with the works / input from Chew Valley Gates. They were reliable and very helpful. I could definitely recommend them in the future. From quote to installation CVG met all of our expectations. Good people, would happily recommend. Friendly staff. 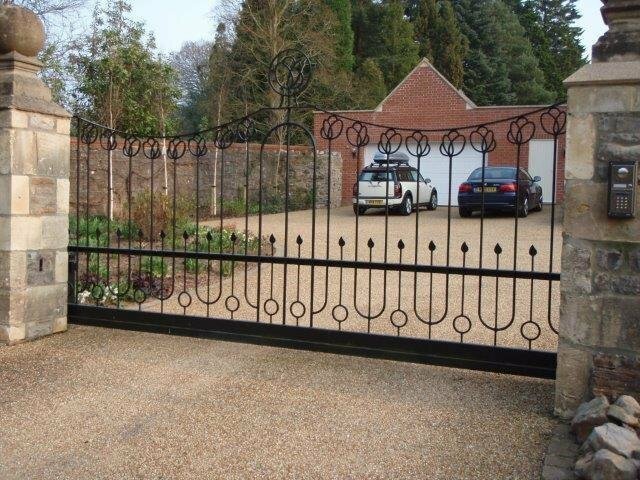 Good quality ironwork sub-contractor. A few small niggles but a solid 8/10! Put in some manual gates to my drive. Very happy with the work. They responded to calls promptly, and did the work quickly and efficeintly. Ian supplied and installed a pair of electrical gates for my home and is in the process of making another pair for my mother. His work is very good, no problems at all and I would most definitely recommend him. He is very approachable professional and I couldn't fault him. Ian designed and installed two new gateways into a farmhouse for me. I was really happy with the work completed and would recommend him to anyone. He is very approachable, friendly and knowledgeble and his prices are competitive. 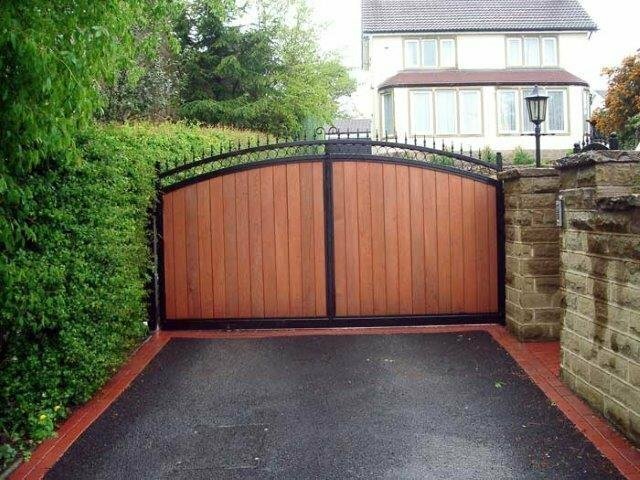 We had electric gates put on our driveway which we were really happy with. We had absoltely no problems and all the guys who did the work were very polite and accommodating. I would definitely recommend them to other consumers as we were so pleased with their work.